Phil Perry’s most recent release, Say Yes, is a soulful and refreshing project that features guests Chante Moore and Najee. Released on March 12, 2013 with Shanachie, this album is forty minutes well-produced and soothing music. Say Yes is Perry’s tenth album as a solo artist. The album opens with “You Send Me,” the Sam Cooke classic in a style reflective of the 1957 original. To my pleasant surprise, however, the track transformed into a more modern/soul influenced arrangement, setting the tone for the rest of the album. It’s difficult to pick any track or two from the album that stand out as the best because each song on the recording is well-done and the album is a refreshing and well thought out collection of covers and originals. 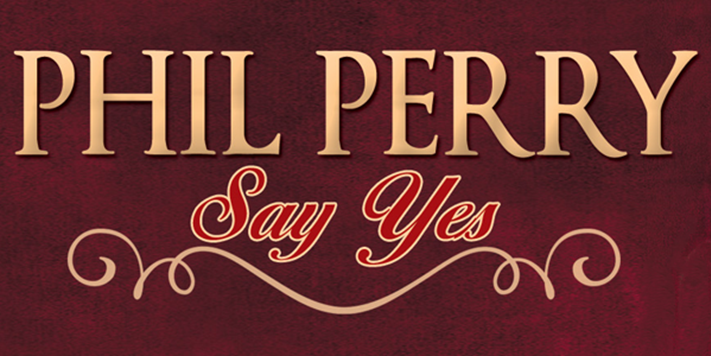 If you enjoy listening to soul, rnb or smooth jazz, then I definitely recommend checking out Phil Perry’s Say Yes.